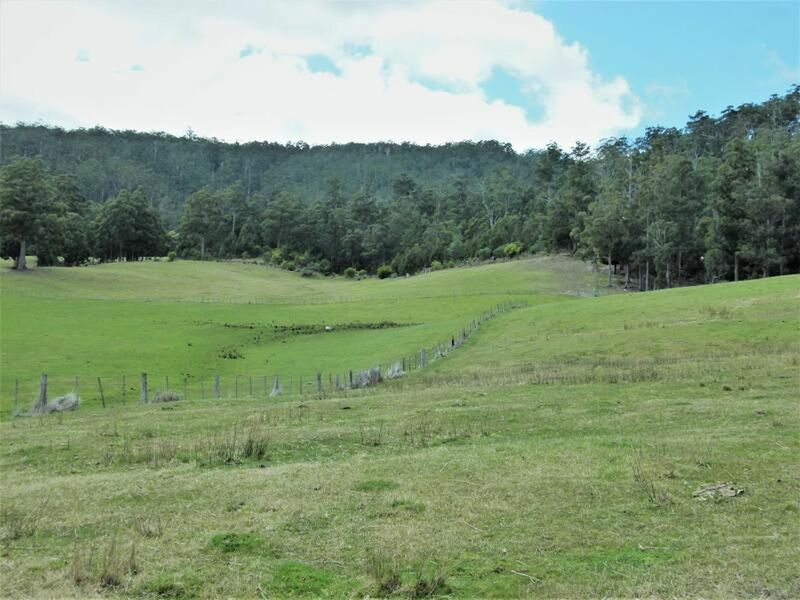 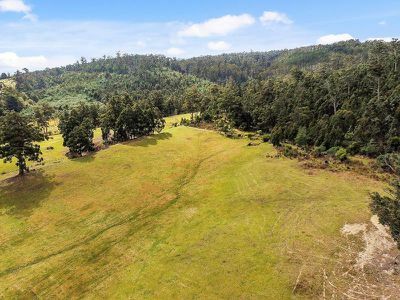 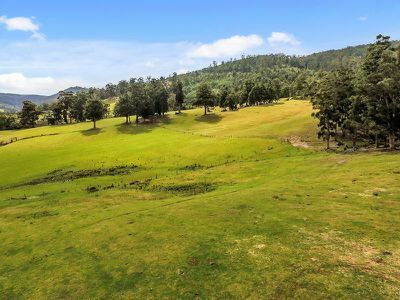 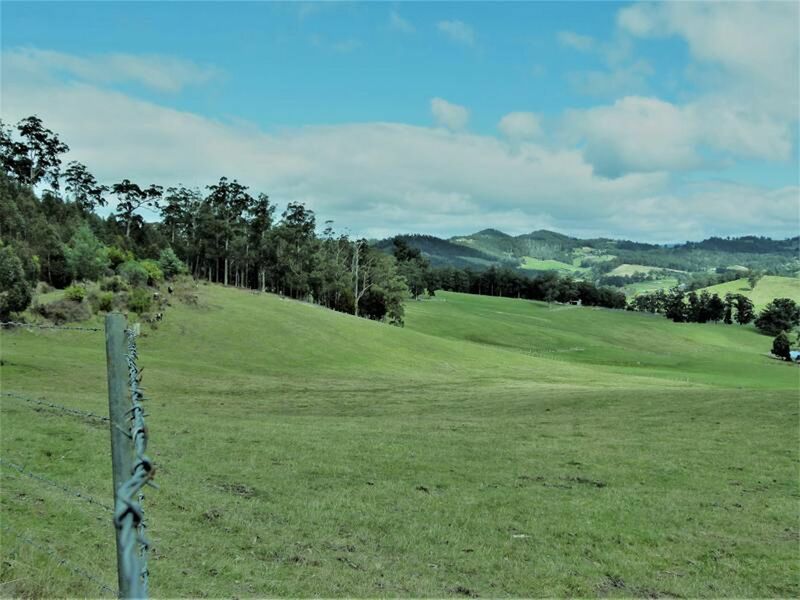 This 9.8 hectare well maintained, gently sloping agricultural land in the beautiful Cygnet valley is currently used for grazing the owners well feed cattle. This is a predominately pasture block, with a small area of standing trees. 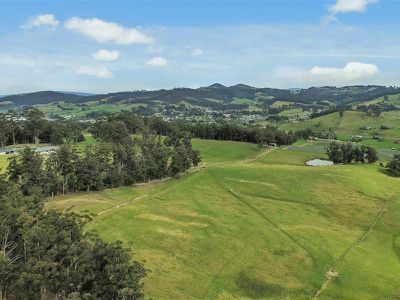 It has a northerly aspect with great views over neighbouring farms and on towards snowcapped mountains. 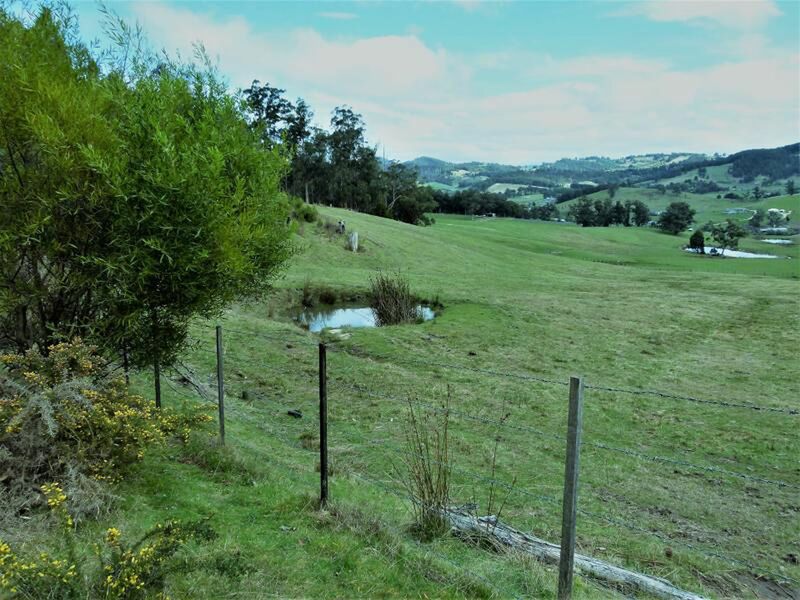 The property has easy access off a Council maintained road, is mostly fenced on 3 sides with a small dam/pond. 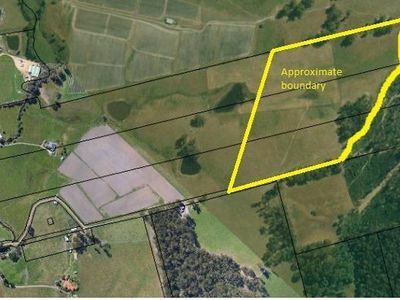 There is a right of way that skirts the property to adjoining land above it. Some of the adjoining farms are currently planted out in strawberries. The property could be used for grazing or growing cherries, apples etc. 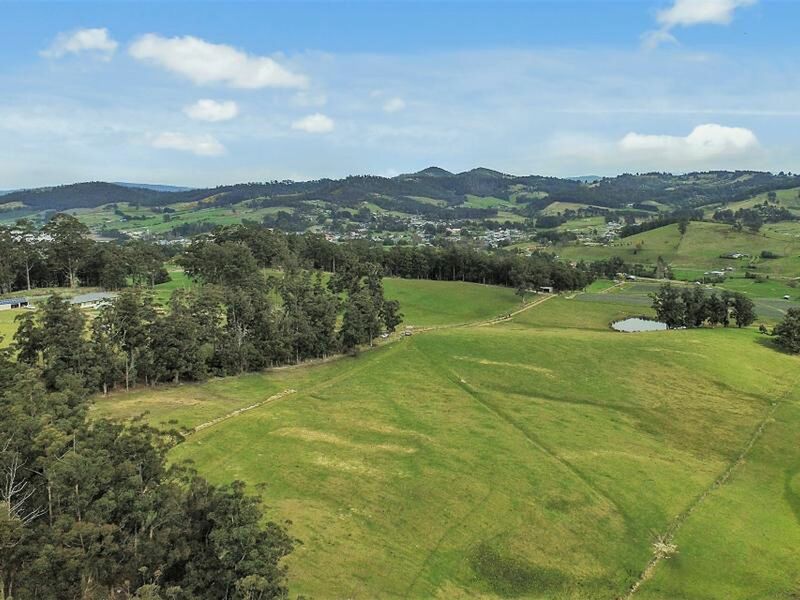 There are great views throughout the property which is situated only 1.5 klm from the Cygnet township. 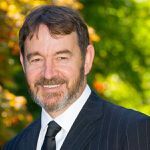 Phone Paul or Chris today for an inspection.